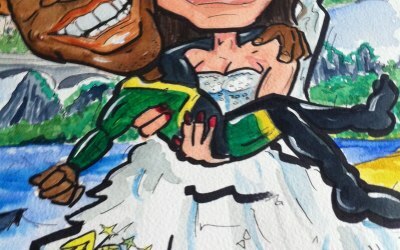 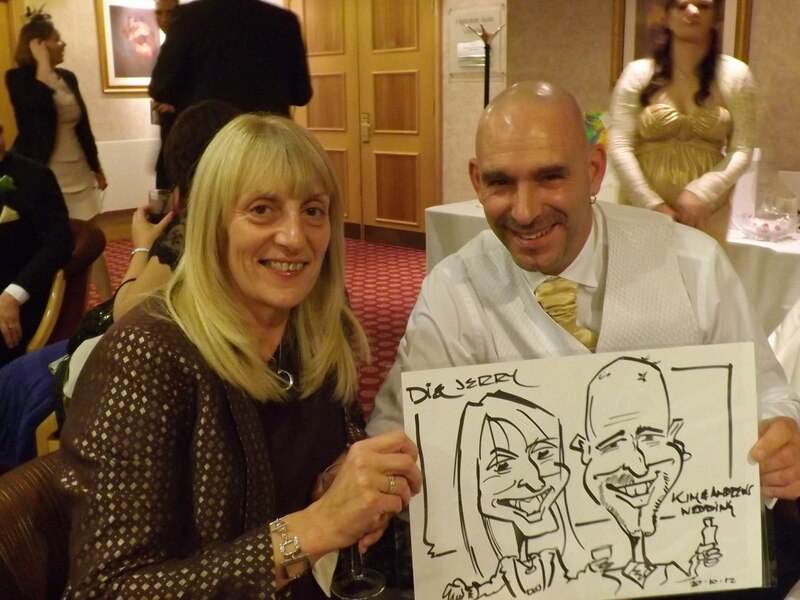 Caricaturist based in West Sussex. 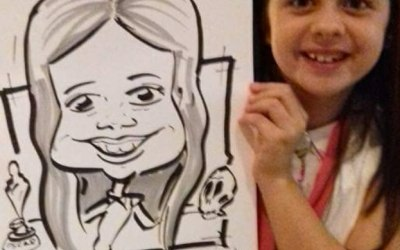 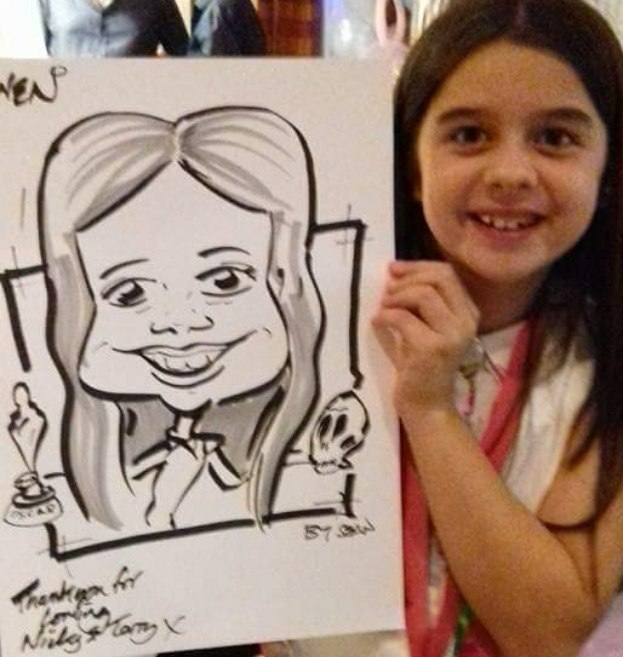 He can alternatively provide colour digital caricatures using his I-Pad which can have a company logo or names or venues on the caricatures. 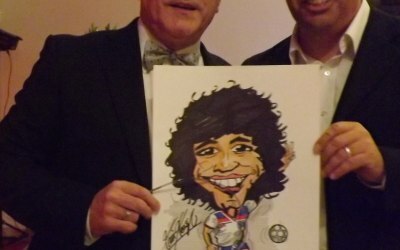 Great for Trade show and product launches. 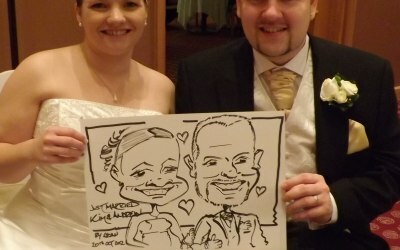 7 per hour or more, e-mailed direct to guests to use on all their social media and print out. 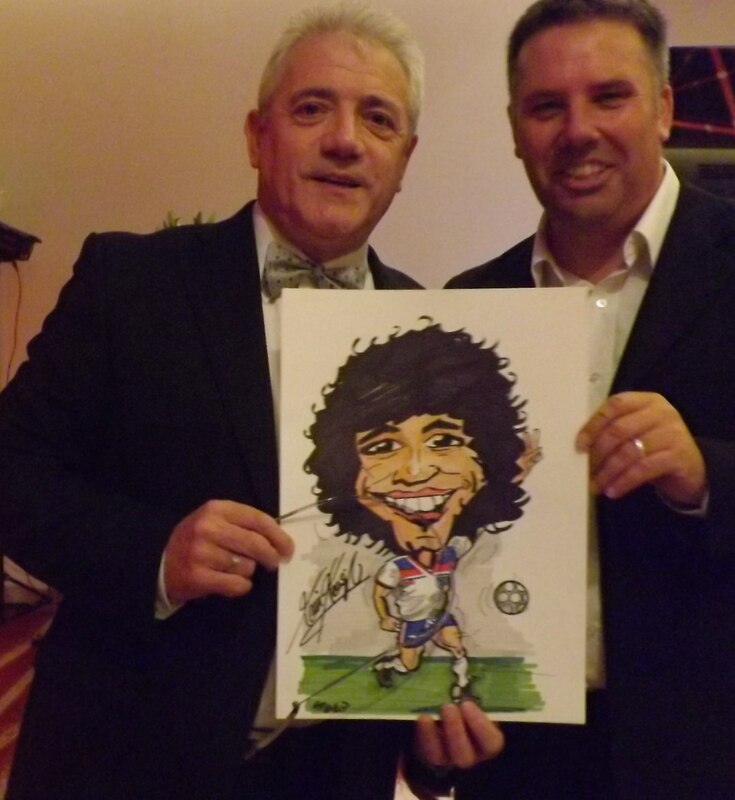 Sean can also supply Gift caricatures from photos and your ideas for you to frame and present - ideal Best-Man, Birthday, Anniversary and Retirement. 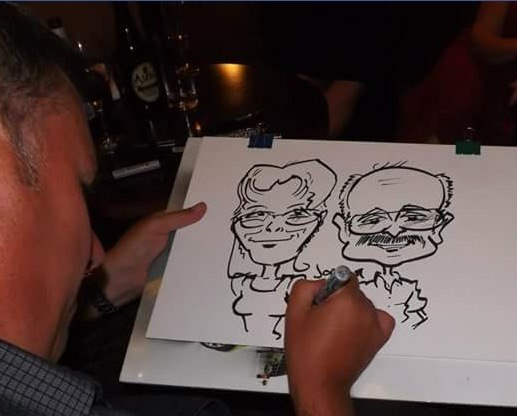 All done by hand so it is personal to the person being caricatured. 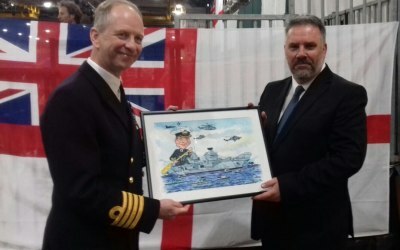 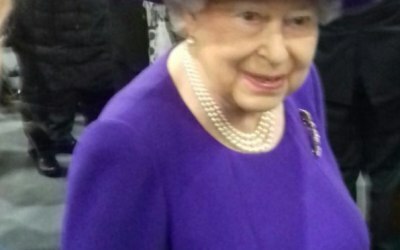 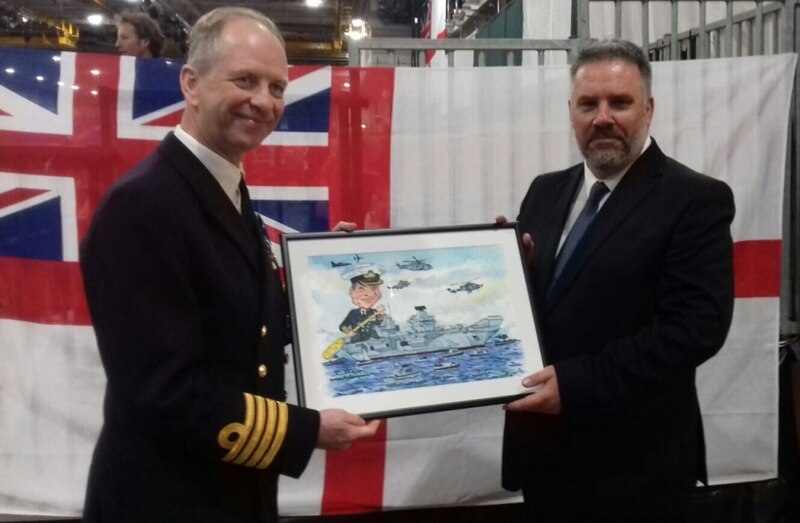 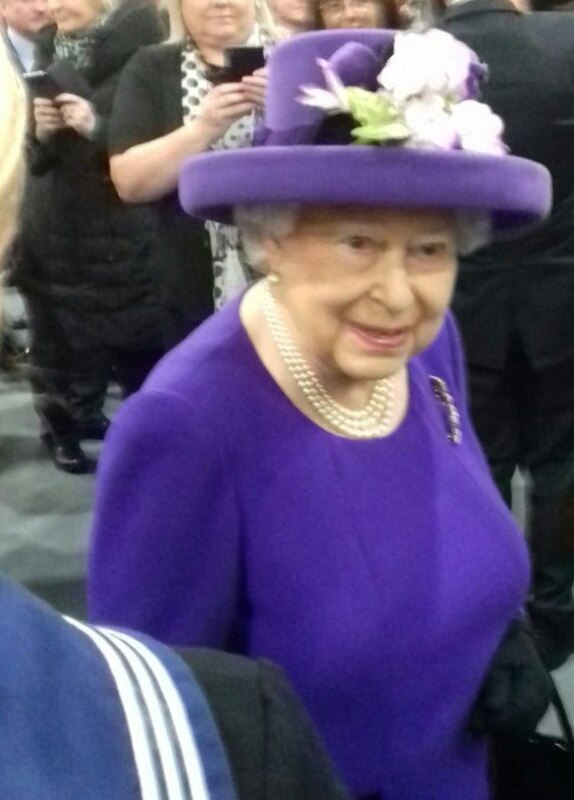 Sean has recently been given the huge honour of providing his caricature artwork to the Commanding Officer of HMS Queen Elizabeth in the presence of Her Majesty at a VIP ceremony. 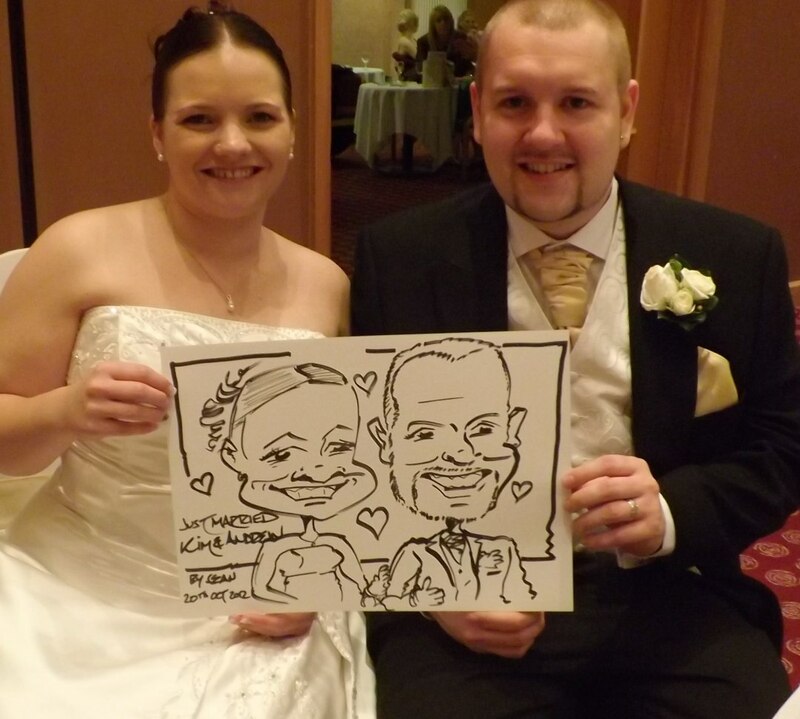 Fantastic Service, very friendly & helpful. 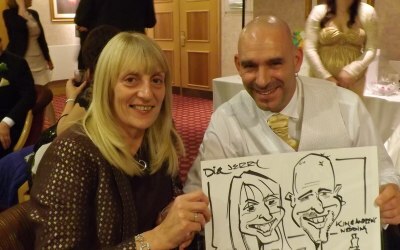 Fantastic Caricatures, Sharon the lady that helped me organise things was amazing. 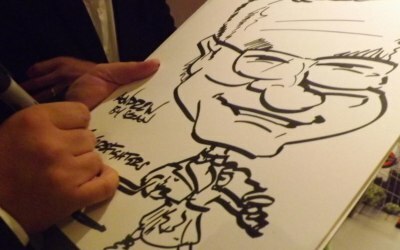 Was always there at the end of an email, and helped me sort some amazing things for my party. 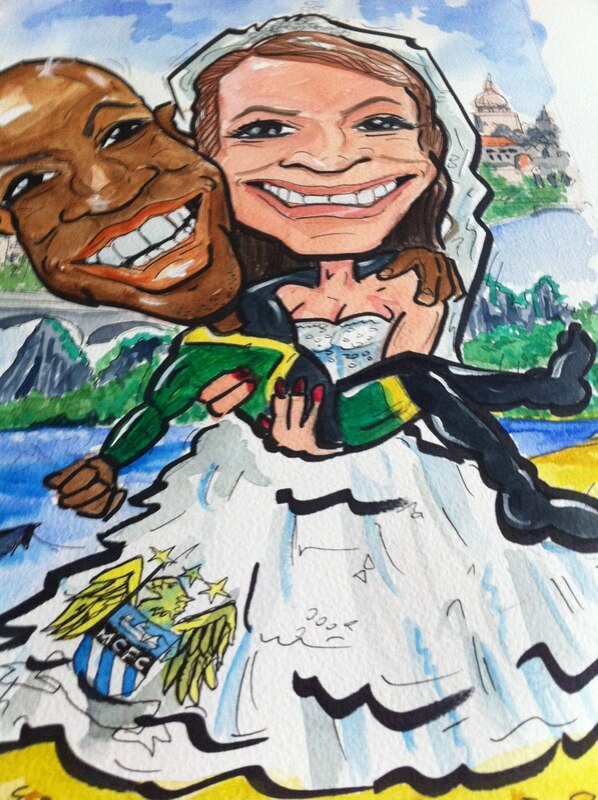 The Caricatures where amazing and everybody loved them. 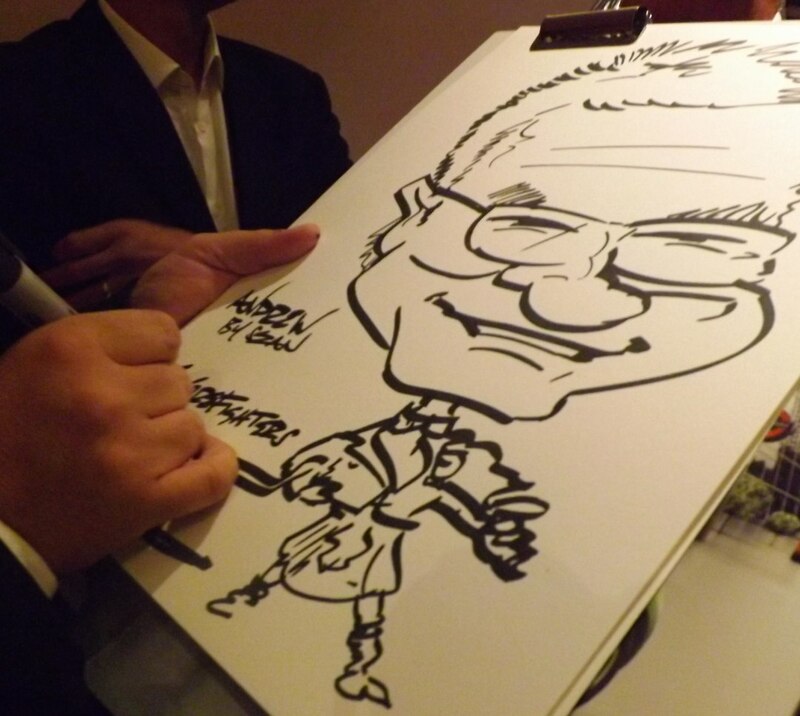 Thank you Thank you Thank you to all the people in company, will definitely use you guys again! 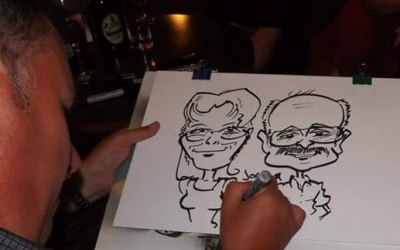 Get quotes from Savage Caricatures and others within hours.